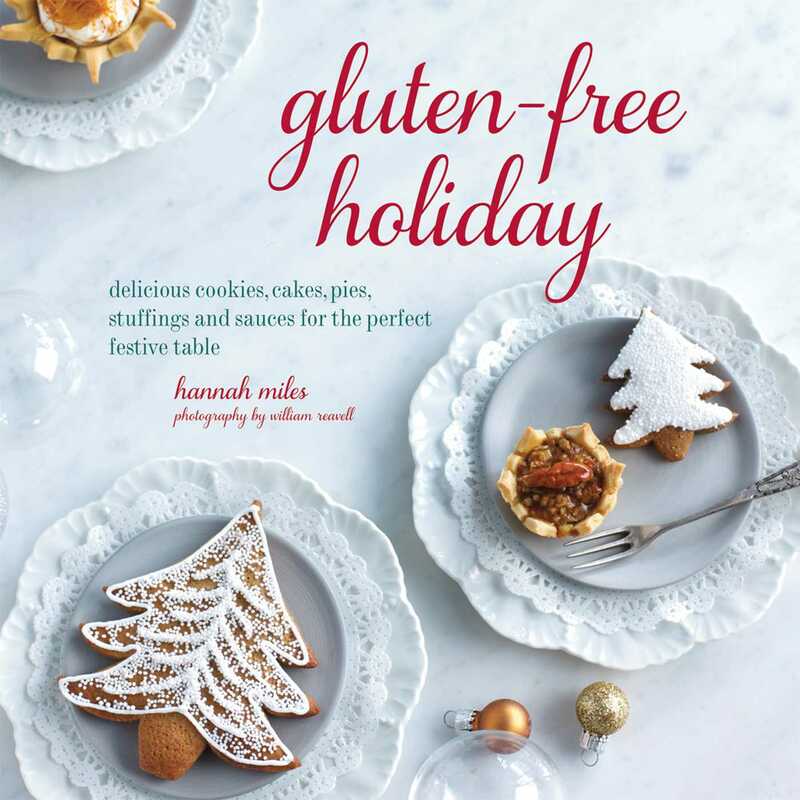 Brought to you by Hannah Miles, Gluten-Free Holiday gives everyone the chance to enjoy a special treat over the holidays. While we can all enjoy turkey and vegetables at Christmas, those with celiac disease often have to miss out on those extras that make the festive period special. With this book, you can make Cookies and Small Bakes—enjoy Christmas gingerbread and snowcap cookies before indulging in Large Cakes and Desserts, from traditional fruit cake to yule log. Throw the perfect party with recipes for Canapés and Party Bites. From mini cornbreads and blinis topped with smoked salmon and caviar to golden salted caramel tartlets and cheese straws, you’ll be able to cater for all your guests. And for those tricky side dishes, you’ll be spoilt for choice like never before with Sauces and Stuffings. Make a delicious gravy or bread sauce, or serve chestnut stuffing alongside your turkey. Gluten-free Holiday gives you all the recipes you need, so as not to miss out on your holiday favorites.